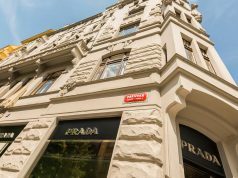 Shopping in the Czech capital is not only about brand shops and huge shopping centers. If you want to buy something special and save money then it is better to go to other places. 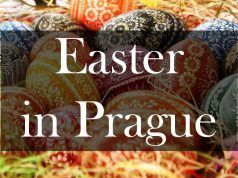 In this article we will speak about the main Prague markets. Despite their slightly untidy appearance, here you can find very interesting things: from valuable antiques to modern stuff. 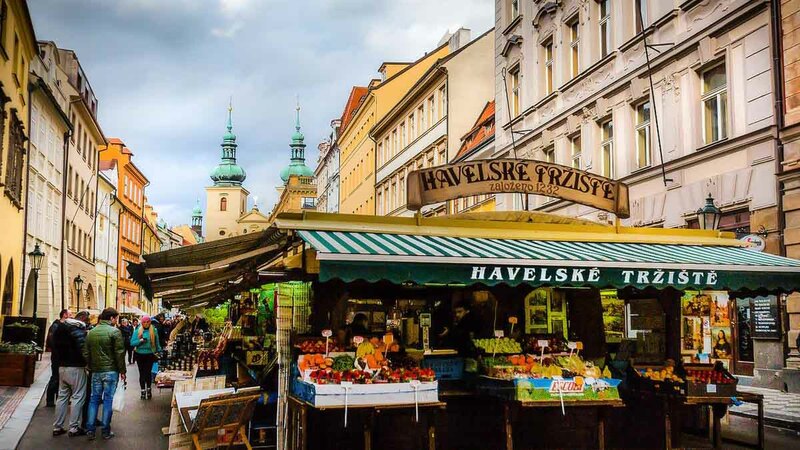 There are many Prague markets and we will find out: farmer markets, flea markets, markets with souvenirs, grocery, street food, holiday markets. When it comes to warm weather many Prague residents and tourists write down visiting Naplavka market into their to-do lists. This is a calm place on the bank of the Vltava River with lots of interesting goods. People go there to buy interior items, books, vinyl records or unusual things, fresh vegetables, fruits, cheeses, fish and sweets. 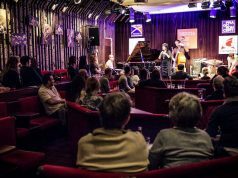 Besides, there you can also listen to live music and witness unusual performances. 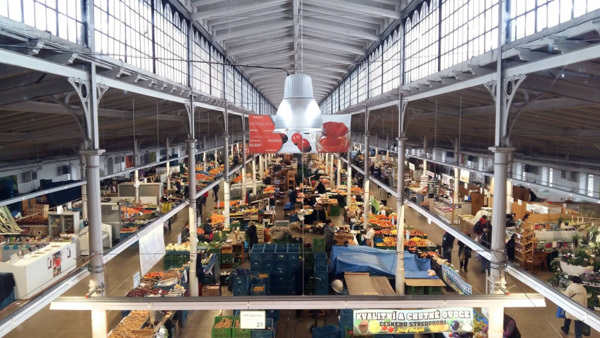 The market owns positive, relaxed and friendly atmosphere and stands out as a great place to meet new people or spend time with family and friends. That is why it is among the most popular Prague markets. Work hours: each Saturday until December 22nd from 8 a.m. to 2 p.m. Address: Rašínovo nábřeží, Praha 2. 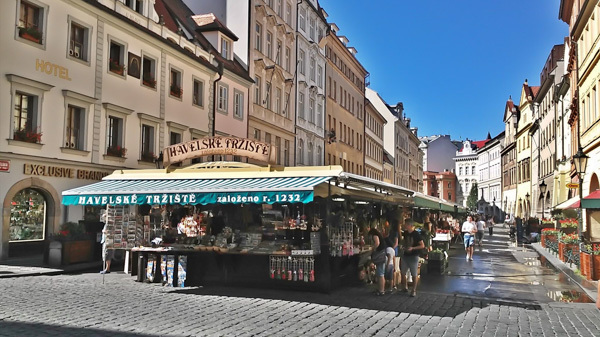 Trhy Tylak is also among the most popular Prague markets. It owns good location in Prague 2 close to the historic center of the city. Speaking about the products you can find here they are all organic: honey, fruits, juices, vegetables, flowers, dairy, meat products. Everything which sold here is from Czechia and mainly from the surrounding areas of Prague. every Tuesday, Thursday and Friday from 11 a.m. to 4 p.m. Address: Tylovo náměstí, Prague 2. 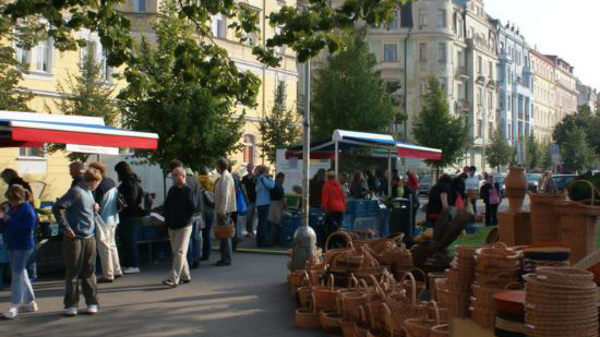 The next stop in our list of Prague markets is Jirak farmers market. In comparison with the previous one, the atmosphere is less busy. 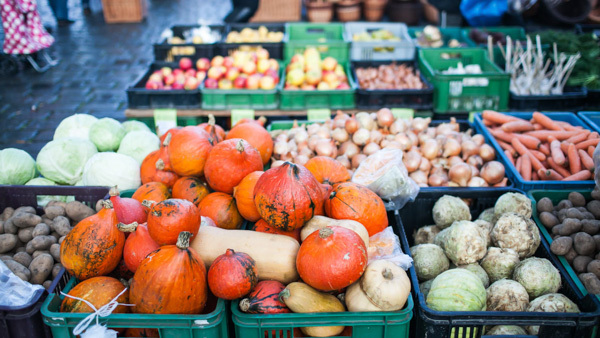 Here you can try traditional Czech dishes, hot food, baking and buy fresh vegetables and fruits. The area of the market is not big, however there are many interesting cafes nearby with Vietnamese, American and intercontinental food. Work hours: Wednesday – Saturday from 8 a.m. to 6 p.m. Address: nám. J. z Poděbrad, Praha 3. Holesovice is a historical market building where you can find small shops selling clothes, food and local cuisine, souvenirs and clothes. Interesting fact, that this huge complex is built in Art Nouveau and Neo-Renaissance styles and served as a slaughter until 1983. Nowadays it is probably the only place where you can find farmers who sell their own produce. Going there you will see organic vegetables, fruits, berries, mushrooms, flowers, free-range eggs, honey, cheeses, fish and charcuterie. Monday – Friday from 7:30 a.m. to 5 p.m.
Saturday from 7:30 a.m. to 2 p.m. Address: Bubenské nábř. 306/13, Praha 7. The first things that attract the eye as soon as you come to the Dejvice farmers market is a huge choice of stalls with coffee, baking and street food. If you do not know how to find the best stall the answer is pretty easy. You should find the longest queue. But for this it also attracts locals and tourists as here you can buy products from foreign farmers as well as some unique for the Czech Republic products. Work hours: Every Saturday from 8 a.m. to 2 p.m. Address: Vítězné nám., Praha 6. 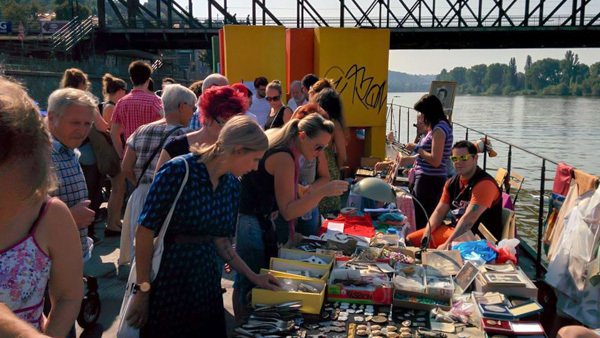 Going to the Czech capital, every shopaholic dreams to visit Prague’s flea market. 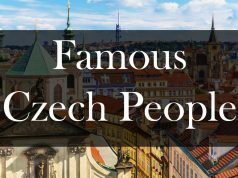 Here you can study the history of the Czech Republic, as lots of items belong to different time epochs. It attracts seekers of unique objects, antique and retro goods. For instance, here people sell medals, tableware, literary works, ancient weapons, family jewelry, military uniforms, musical instruments and many other things. For those who are looking for some modern stuff it will also be interesting as the flea market occupies a really huge area! Work hours: Saturday – Sunday from 7 a.m. to 2 p.m. Address: U Elektry, Praha 9. 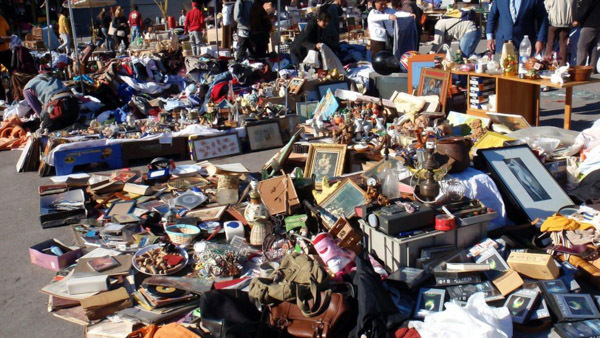 Another Prague flea market is located on Tylovo Square. It is more compact and less crowded than the first one. It works every last Saturday of each month from 9 a.m. to 4 p.m. from March to November. But it also operates from June to October it works twice a month on the second and last Saturday of the month). Here you can buy books, toys, clothes, crystal, dishes, bags, badges, old irons and alarm clocks, plates and so on. Address: Tylovo Nám. 650/4, Nové Město. This one is situated on the famous Prague market Naplavka market on the boat. 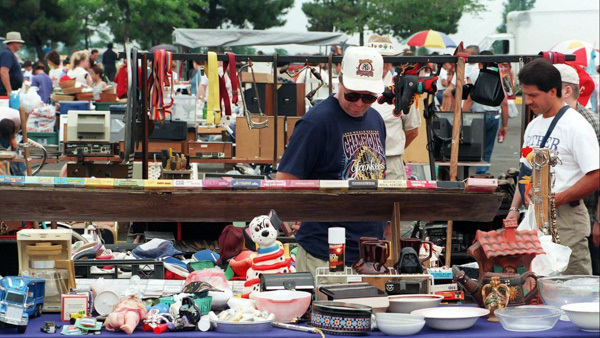 It offers not so vast choice of goods as the first two markets, but still, here you will find jewelry and old watches, as well as vintage clothes, bags, and household items. If you love searching for small treasures so this is a nice addition to your walk along Naplavka market. Work hours: second Saturday of the month from 9 a.m. – 4 p.m. Address: 412/30 Rašínovo nábřeží, Nové Město. 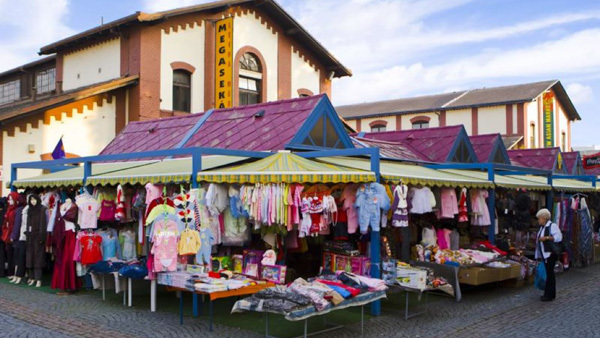 And the last flea market we will mention is located in Buštěhrad 30 minutes ride from the Czech capital. It has been operating for 30 years already and seen tons of unusual and unpredictable stuff. 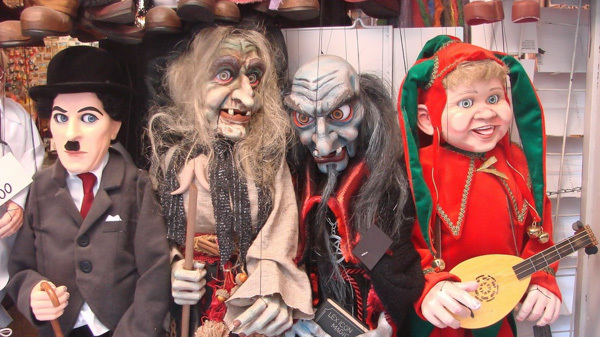 Among the most common things there are porcelain, pins, crystal, cameras, vintage furniture, items from the war, wooden marionettes. But as on any other flea market in Prague no one knows what he can find here. Work hours: Friday from 6 a.m. to 12 a.m.
You will be extremely surprised to find a small market in the center of Prague. It is located on the way to Old Town and Wenceslas Square and is probably the most famous among tourists in Prague. Besides, locals say that only here you can find everything. For example, you will see a wide choice of painted ceramics, toys, souvenir products, leather goods, jewelry, food, flowers and clothes. In addition, there you can also get a unique experience while chatting with locals. All of them are eager to speak with you, tell about the stuff they sell and share the local culture. Monday – Friday from 6 a.m. to 6.30 p.m.
Saturday from 7 a.m. to 6.30 p.m.
Sunday from 8 a.m. to 6 p.m. 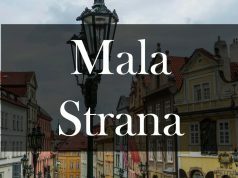 Address: Havelská 13, Staré Město. 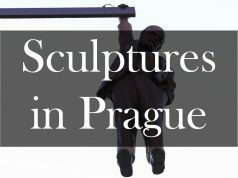 More information here: Havelske Trziste in Prague. 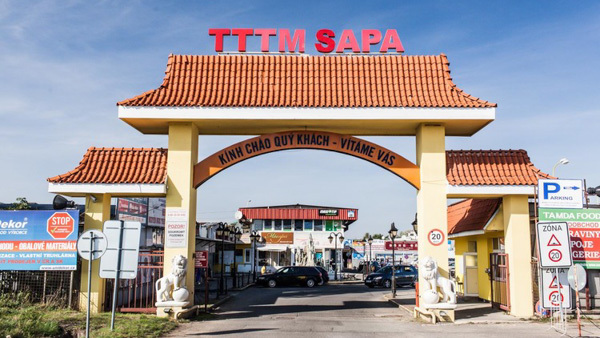 The market is operated by the members of the Prague Vietnamese community. There you can find everything, beginning with the clothes and up to Vietnamese spices. It consists of various halls with small stores, stalls, buffets and grocery shops. Here you can also enjoy traditional Asian food and other delicacies. 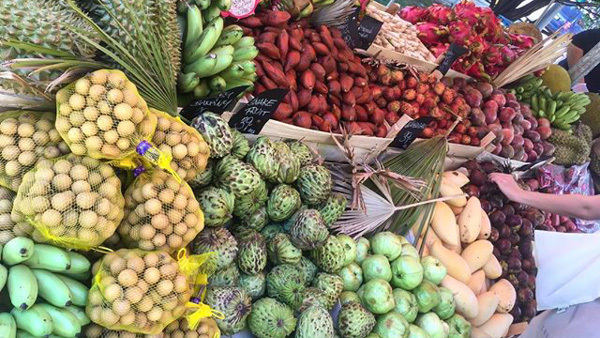 Local people like it because the market offers excellent herbs, exotic vegetables and fruit, durian, dried mushrooms, Vietnamese rice, noodles and many other products. Work hours: daily from 8 a.m. to 6 p.m. 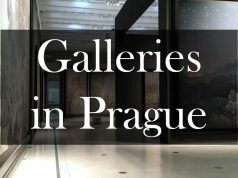 Address: Libušská 319/126, Praha 4. Prazska Trznice is another popular Prague market. Every day it attracts people from all corners of the city who like shopping. That is for the reason of discounts and huge choice of clothes because here you can find up to 2000 of various brands. It also offers organic food such as vegetables and fruits. The salesmen are not greedy, especially in evenings when they offer discounts. Therefore everyone knows that in Prague it is better to go to the market in the second half of the day. Monday – Friday from 8 a.m. to 6 p.m.
Saturday from 8 a.m. to 1 p.m. Address: Bubenské nábř. 306/13, Prague 7. 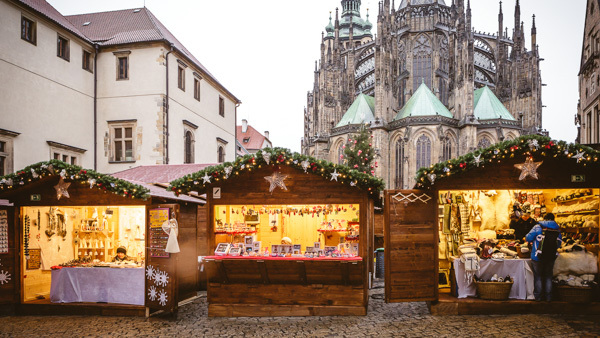 From December till January the territory near Prague Castle turns out as a great holiday tourist attraction. At this time there you will find Christmas market with special atmosphere, delicious national cuisine, street food and warming drinks, marvelous decorations and winter mood. This Prague market represents a nice spot for having fun or just spending time in the circle of relatives. It offers unique gifts, thematic souvenirs, delicacies and beautiful scenery. Baroque and Renaissance style building in winter look even more impressive. Work hours: daily from 2 p.m. till midnight. 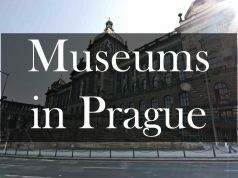 Address: Náměstí U Svatého Jiří, Praha 1. As you can see all of the places we have mentioned above own special atmosphere and present a wide range of goods. Some of them offer unique and interesting items or souvenirs, some sell grocery. 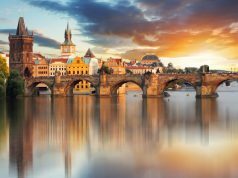 But in both cases you will get an unforgettable experience and will find out how Prague lives. Share with us your thoughts and reviews in comments below. 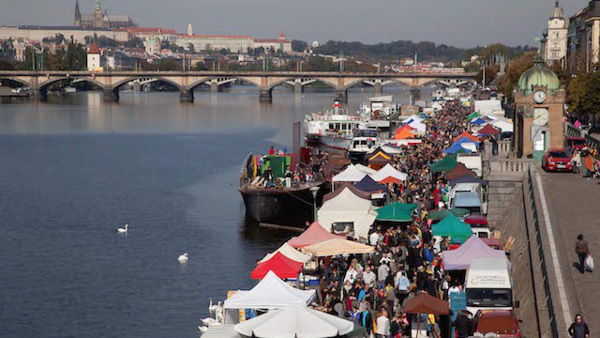 Have you already been on Prague markets? 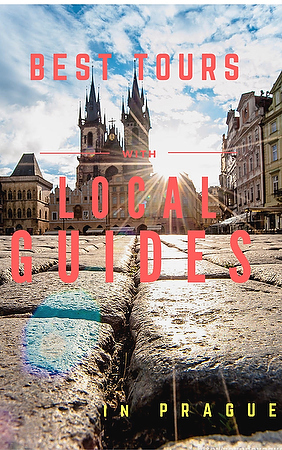 If you are interesting in discovering another side of Prague we offer private tours with a local guide. This is a chance to find out the spirit and the mood of the city in a way a common tourist cannot do! 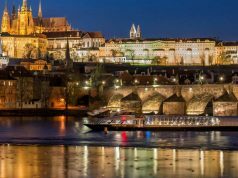 Here we have mentioned the most popular Prague markets where you can buy various goods and discover Prague's cultural side. 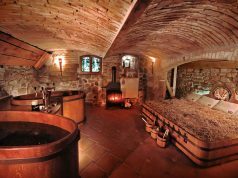 These are quite unique places and should be definitely included into a to-do list. 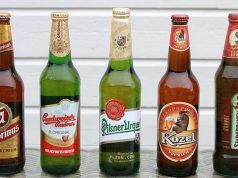 Czech beer brands: what beer to drink in Prague?